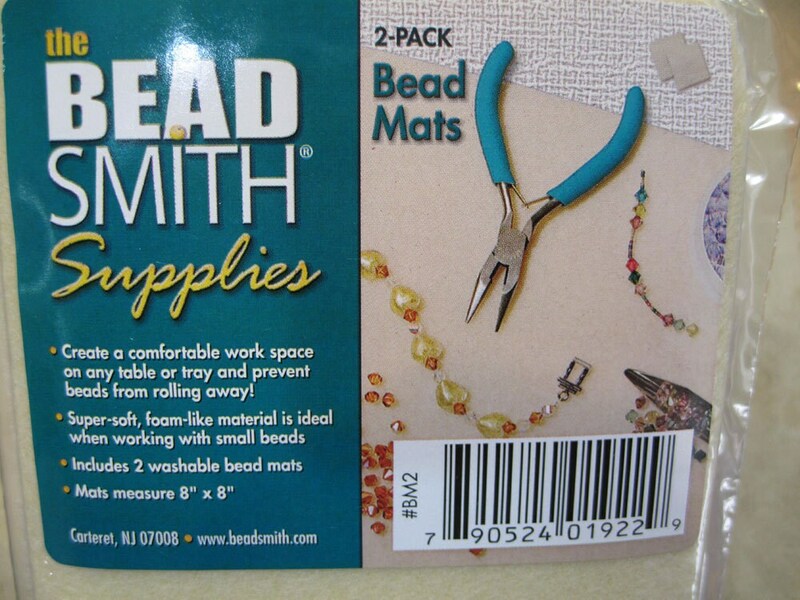 Set of 2 Bead Mats for Beading 8" x 8"
These 8x8 inch bead mats are made of a super soft foam like material and they are ideal when working with small beads to keep them from rolling away! Easily fits on your work space, table or tray. You will receive a package of 2 mats. These are washable, too! These are great, just what I needed!